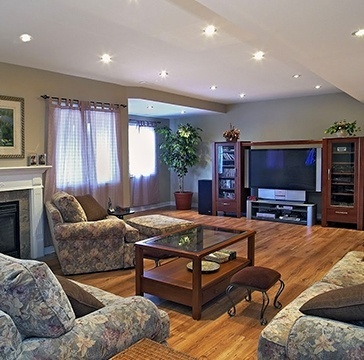 We at Finished Basements have been providing homeowners in Ontario with Professional Design and Renovation Services for over 30 years. We are able to handle a project from the ground up to the finishing. 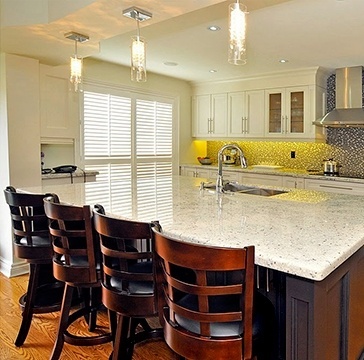 Speak To Our Toronto Renovation Contractor Today! 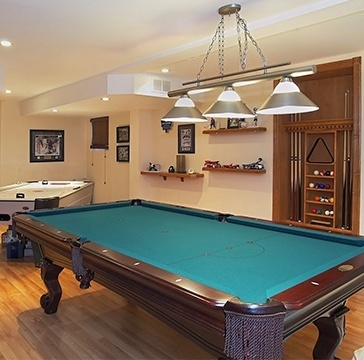 Finished Basements offers Kitchen, Bathroom And Basement Renovation Services across Toronto, North York, Markham, Vaughan, Milton, Oakville, Brampton, Mississauga, and Burlington, Ontario.